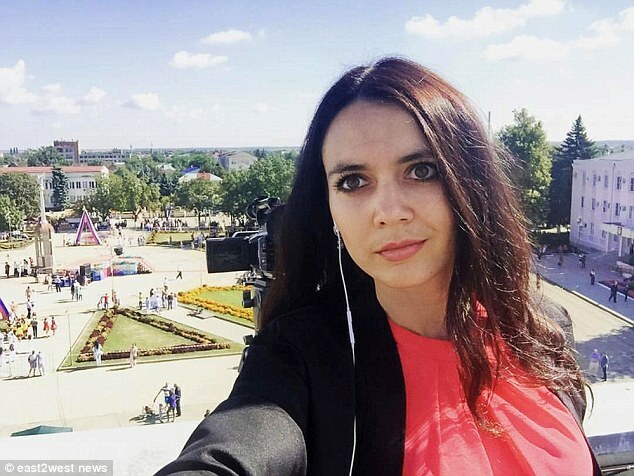 A glamorous Russian TV presenter was shot dead by her estranged husband with an air gun as the couple's nine-year-old son watched on in horror, Dailymail has reported. The woman identified as Zhanna Veber, 29, was gunned down at close range by Anatoly Leontikov, 36, during a row over custody of their son, Dmitry. Ms Veber, a popular television personality in the Krasnodar region of southern Russia died on her way to the hospital after she was treated by paramedics. 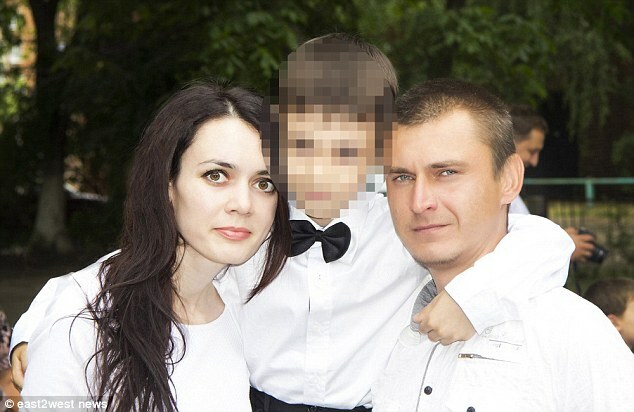 Leontikov fled the scene with the couple's son, taking him to stay with his family before going on the run. He later gave himself up to police. Ms Veber split from Leontikov two years ago but the pair were not officially divorced, reports claim. He arrived at her house and they argued over his access to the Dmitry, which Ms Veber had tried to limit. Leontikov had been away working as a builder on construction sites near Moscow and when he returned, he had moved into her home for a while, but later left. On December 26, he returned and 'broke a window' to gain access, an unnamed friend claimed. 'After she died, he took the boy to his relatives', they added. The friend said Zhanna was 'ambitious' and had 'big plans for her life'. She 'wanted to move to a big city' while he 'worked as a foreman building houses'. Leontikov was a former policeman who had a permit to carry the air gun, the friend said. Ms Veber's station - Laba TV - ran a broadcast paying tribute to her life.